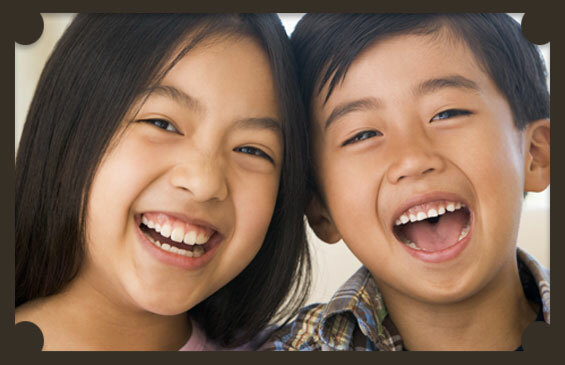 Pre-adult teeth are essential for the proper development of adult teeth. We can help you care for your child’s teeth and give you all the necessary information to ensure that your child’s oral health care is in top shape. If you have any questions or if you would to book an appointment for your child at Guildford Family Dental, please contact us as soon as possible. A: Generally, it is advised that your child come to our dental clinic once they’ve reached 1 year of age or once their first tooth has come out, whichever happens first. Q: What kind of toothbrush is a good option for my child? A: A toothbrush that’s intended for children is the best option for keeping your child’s smile sparkling and healthy. If you’re not sure if you’re using the right toothbrush, please contact us and we’ll be happy to discuss with you.